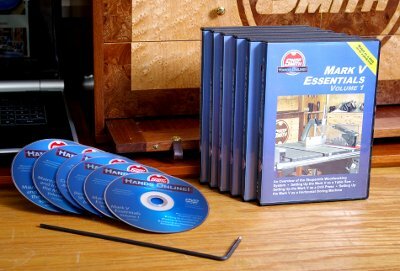 If you've recently inherited or purchased an older Shopsmith Mark V, Nick's special Restoring Video will help you bring your machine to like-new operating condition and upgrade it from its more primitive 1950s, 1960s or 1970s version into a 21st century edition with improved performance and precision that will help you achieve far more professional-looking results! Just click on the individual titles for more information about each video. Note: For Either Computer or DVD viewing. Taking up where the instruction sheet leaves off! 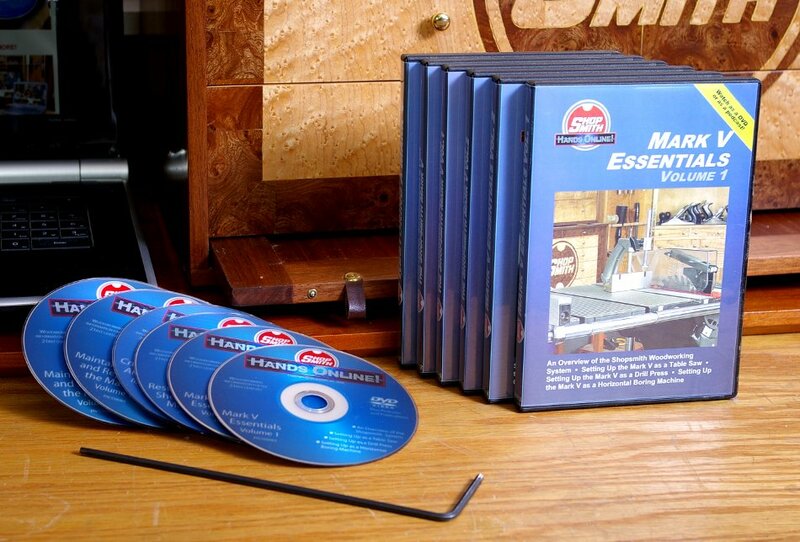 Not only do we give a vintage 1964 Shopsmith Mark V "Goldie" a complete makeover, we explain how to use and integrate all it's new parts into a versatile, up-to-date woodworking system.